If you’ve been around the online business world at all, then you have likely heard how important it is to have an email list. 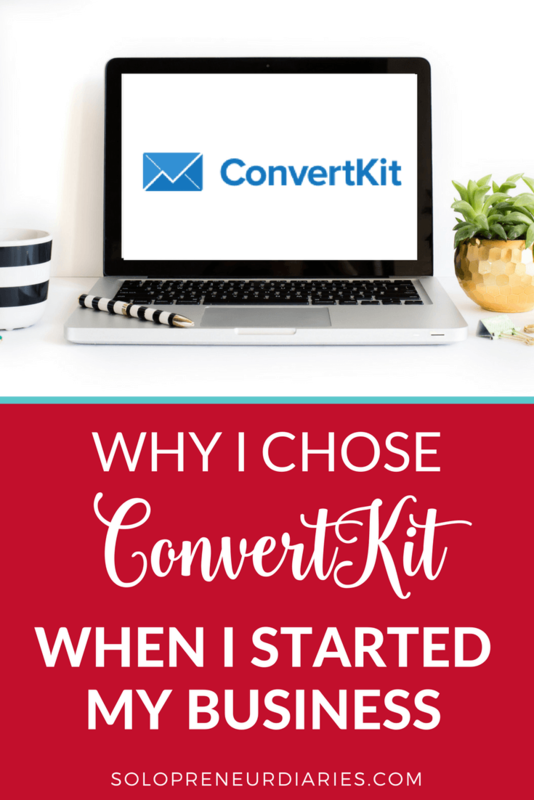 If you haven’t, then let me give you a quick rundown and then explain why I think ConvertKit is a great email marketing provider for bloggers. Email marketing is much more cost effective than traditional marketing channels, like TV, radio, print, and direct mail. 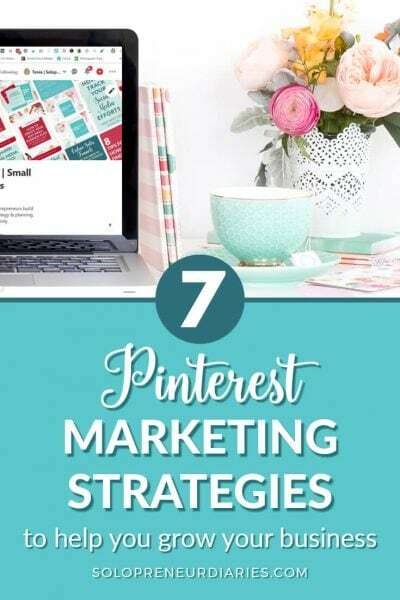 I spent many years working with those traditional marketing channels and the cost of one advertisement is often more that an entire year’s marketing budget for a small business. The cost of email marketing is very low in comparison. You may be thinking you can do all your marketing through social media. However, an email list give you direct access to your readers in a way that social media does not. Regardless of the platform, social media moves quickly and you never know which posts your followers are going to see. Email, on the other hand, goes straight into your subscribers’ inbox. And speaking of social media, you never know when a social platform is going to fade. I hate to use the MySpace example, because it is such a cliché, but think of all the people who spent their time and energy building up a MySpace following. An email list is an asset that belongs to you. When you build your marketing platform on email, then you are building on your own land, and you will have the list no matter what may happen with the email provider. Can you say the same thing about your Facebook, Twitter, and Pinterest followers? If the platform dies, your follower list goes with it. 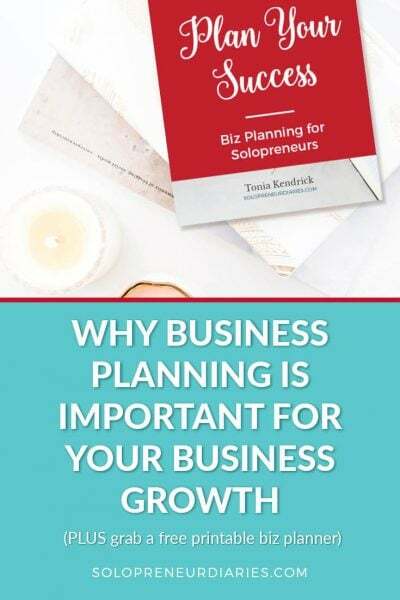 I knew when I started this business that email marketing would be a key part of my marketing strategy, so I signed up with an email service before I even launched the blog. Is it a reputable company (do you know other people who uses this company)? Are there particular features that are important to you and does the provider have those features? Features that were important to me included being able to segment subscribers based on their interests, being able to drip out content automatically, and being able to integrate with other services, particularly WordPress. There are a lot of email providers out there. I didn’t research each one extensively, before making a decision, but rather used the knowledge I already had. 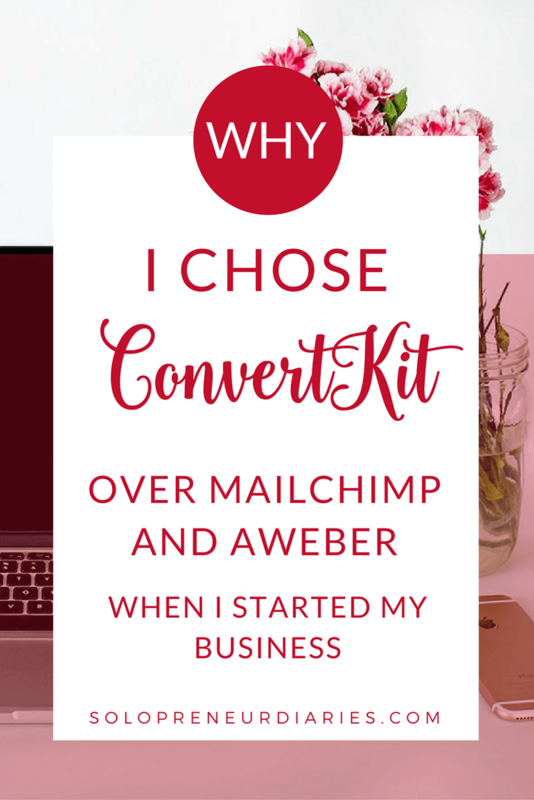 I had used AWeber and MailChimp in the past, so initially I was going to go with one of them, because I didn’t want a big learning curve – I needed to get up to speed quickly. Then I started noticing that a lot of the blogs I was reading used ConvertKit, which intrigued me, so I looked into their service, as well. MailChimp – I think everyone has heard of MailChimp. It is often the de facto choice, because it has a free plan for those with fewer than 2,000 subscribers. I had used MailChimp in the past when I edited the newsletter for a genealogy society and I knew that it was super-easy to use. However, MailChimp doesn’t offer any automation with their free account, so that was a downside. AWeber – AWeber is another big name in email marketing. I had used AWeber with a previous venture, but I found their system to be not at all intuitive. There is definitely a learning curve. It’s been awhile since I used AWeber and I didn’t want to try to get back up to speed with their system, so I ruled them out pretty quickly. ConvertKit – I didn’t have any personal experience with ConvertKit, but I kept hearing such great things about them. They don’t have a free version, so that was a strike against them, but the other features offered were very appealing. They have a WordPress plug-in, which makes it very easy to insert forms and landing pages. I am all about plug-ins, because they make my life easier. They don’t count subscribers twice. No matter how many times an individual subscribes to your list, she only gets counted as one subscriber. This is a key difference when compared to MailChimp and AWeber. ConvertKit sets up a profile for each subscriber, based on their email address. Each time someone clicks an opt-in, that information gets added to their profile, but they only get counted as one subscriber. Since email providers set their rates based on the number of subscribers on your list, this is an important distinction. They make it easy to segment and target your list through automated tags which are attached to the subscriber. 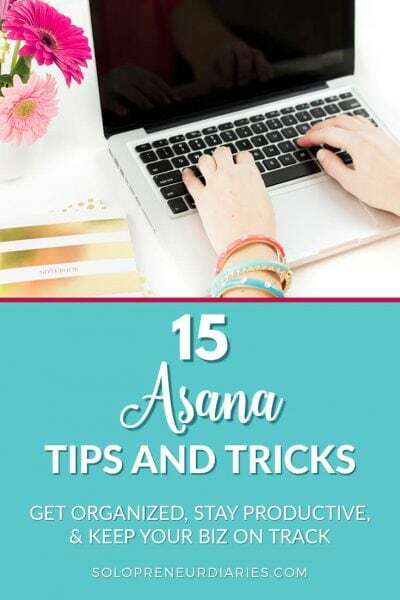 For example, if I have an email course on Evernote for Small Business (and I will – it’s coming soon), then if you opt-in for that course, you would automatically be tagged with Evernote and I would know that you are interested in that topic. That would allow me to send extra Evernote tips to you and not send them to everyone on my list, who might not be interested in Evernote. As I said earlier, cost is a key factor when choosing an email provider. 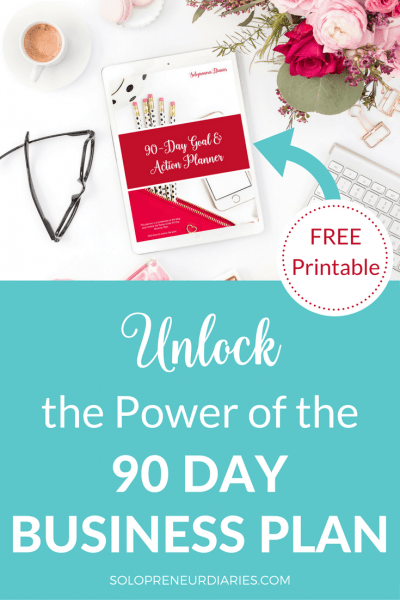 Since I am starting a new business and have no subscribers yet, I initially intended to go with MailChimp, so that I could take advantage of their free account, until I built my list up to 2,000 subscribers. I then intended to switch my account to ConvertKit. However, the more I thought about that plan, the more I realized how short-sighted it was. 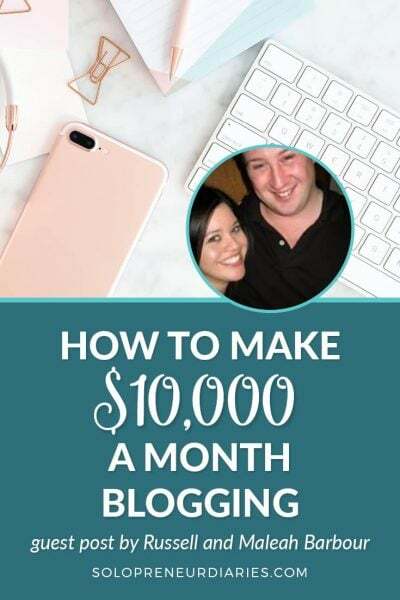 Had I followed that course of action, by the time I switched to ConvertKit, I would have 2,000 subscribers. There might be duplicates in that list of 2,000 who I would be paying for multiple times and I would not have any of the segmenting data. ConvertKit is $29 per month for up to 1,000 subscribers. That’s less than $360 a year to get the features that I know I want. This is a business and I’m in this for the long run. If I can’t make up $360 a year, then I need to re-think my whole game plan. So far, I have been very impressed with the support and training. They have a series of videos to help you get started creating landing pages, forms, email sequences (aka auto-responders), etc. I haven’t actually needed to watch these videos yet. The system is fairly intuitive, so I’ve been able to set up a form, without any training. However, I do intend to watch the videos to see if there are any tricks I can learn to be more efficient. They also have a knowledge base with answers to many questions. And there is a private Facebook group, where you can get help from other users, as well as from the ConvertKit team. I find the Facebook group particularly useful, because I get to see the questions that other people are asking. I feel like that keeps me ahead of the curve. If you are ready to start email marketing, or if you are thinking about changing to a new email provider, you should check out ConvertKit. I think ConvertKit is so awesome that I became an affiliate, which I only do for products / services that I would recommend to my friends. If you have any questions about ConvertKit, please leave a comment. I would love to answer any questions about ConvertKit, or about email marketing in general. Thanks for your honest and open feedback about AWeber – always appreciated, and always fun bumping into current and former AWeber customers. A lot has changed with the AWeber platform since you last used it, so I wanted to provide some updates and clarify a few things you mentioned in your post. First, we introduced tagging more than two years ago with the launch of our new email automation platform, Campaigns. And second, a couple of months ago, we introduced click and open automations, allowing you to automatically tag subscribers based on their click and open actions and then send them more targeted, relevant emails. You no longer need separate lists nor to pay for duplicate subscribers on multiple lists. 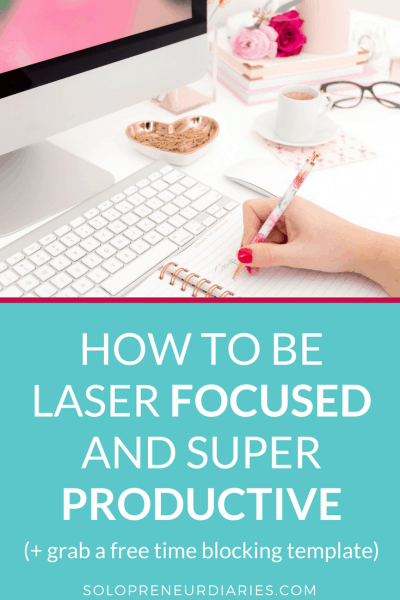 You can do it all within one list. 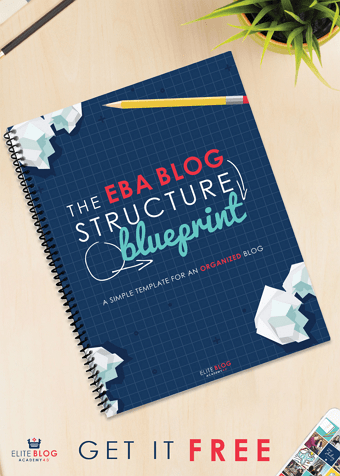 But the great thing is you have options: you can structure your account in a subscriber-based or list-based fashion, or both. With our new tagging, segmentation and automations, you can accomplish the same things within AWeber as any of the other platforms you mentioned in your post. I’d be happy to give you a brief demo of the new AWeber. If you’re interested, send me an email.